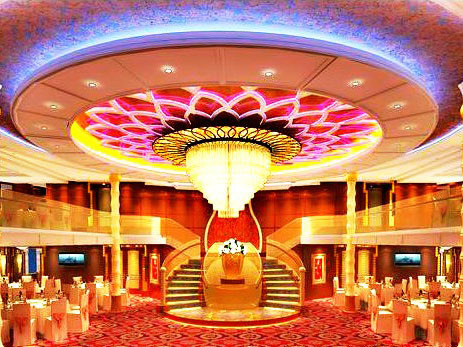 President 7 belongs to the President series of the Yangtze River cruise liners. 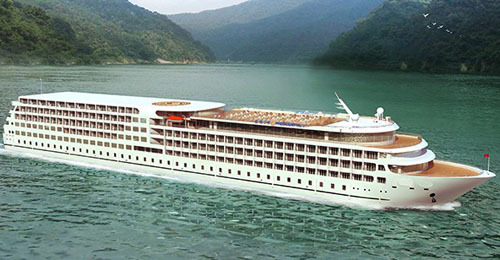 It's 146.8 in length and 20.2m in width, which makes it one of the largest cruise ships that the Changjiang Shipping has designed so far. 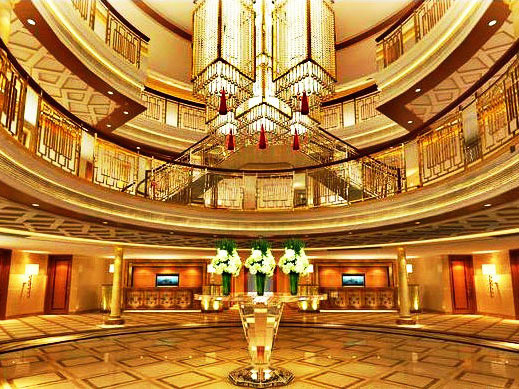 Together with its sister ship President 8, the President 7 is designed with the idea to provide a top-class staying experience on the Yangtze River. 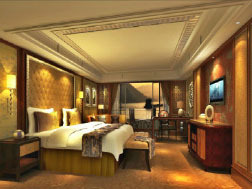 There are in total 215 Deluxe Standard Rooms and 13 Deluxe Executive Rooms on the top deck, and 2 Presidential Suites on the fore side of the 3rd Deck. 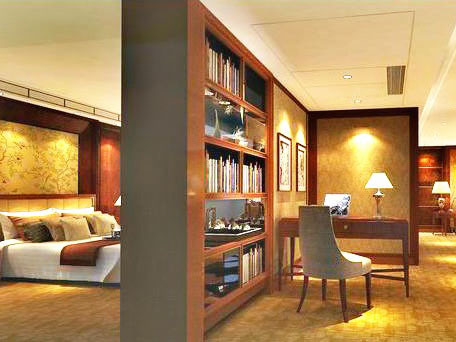 Moreover, 100 Deluxe Standard Rooms can be upgraded into Triple Rooms for the benefits of families.